I grew up in a small Mennonite community. Although my writing wasn’t actively encouraged (it’s a bit fluffy in a pragmatic culture), I was always scribbling stories. My hope chest (yes, I have a cedar hope chest!) is filled with stories I wrote as a child. When I published my first book – Hurricane Katrina – I gave copies to family and friends. My dear aunt and uncle read their copy, passed it along to others, then ultimately returned it to me. We’re that practical. 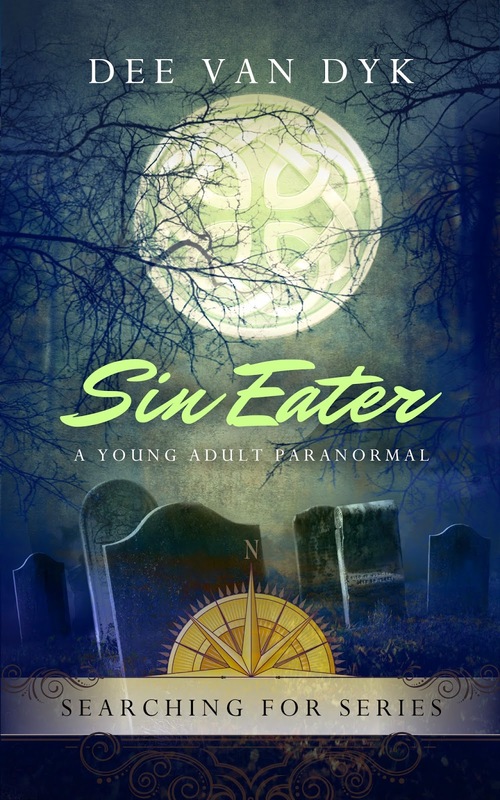 Sin Eater was originally planned as an Adult Fantasy and my heroine, Sara Shaughnessy, was a professional food stylist. After a fabulous workshop with Michael Hauge, I realized that my story worked better as a Young Adult and Sara became a teenaged social outcast. I start with a kernel of an idea and write from that kernel. No synopsis or outline. I let the story take me wherever it goes. I know, I know. That’s so not-practical. My Inner Mennonite cringes. Banshee is the second in the Sin Eating franchise and follows Sara’s battle with the Red Woman. Nearly a decade has passed since Sara Shaughnessy’s brother was carted off to prison as a convicted serial killer. Ten long, isolated years made worse by a local crime reporter who rehashes her family shame in print every year on her brother’s sentencing date. This year there’s a tragic twist in the family drama when Sara’s father is killed and she’s forced to live with her grandmother in a remote town tucked into the mountains. The one pinprick of hope is the possibility of a fresh start for Sara, away from the local gossips and busybodies of her hometown. But any hope of a happily-ever-after ending is destroyed as the reporter tracks her to her new home, where nothing is what it seems. Sara discovers the people in her life have been keeping things from her: who they are, who she is, and what they want from her. The price tag for not adjusting to her new reality quickly is death, not only for Sara and everyone she loves, but for much of mankind. Every day, on my way to and from school, I pass a pair of size seven sneakers, looped around and dangling from the traffic light, fifteen feet above the intersection. I keep my eyes fixed on them, as I wait for the shrill cheep, cheep, cheep of the walk light telling me it’s safe to cross. If I’m lucky, I’m waiting alone. If I’m less than lucky, the kids gathering around me to wait for the light are smaller and weaker than me and we all wait silently. Dad always says you make your own luck and today he’s right. If I’d left ten minutes later – my usual time – the trip from school would have been an uneventful one. Today, I’m screwed. This afternoon, Mason Clester sidles up to me, bumping me forward slightly with his elbow. His breath is warm on the side of my face, stinking of cabbage and garlic. “Sorry,” he says, and I can hear the smirk in his voice. “My dad says to tell you to say hi to your dad from him.” A fine spray of spit hits my cheek every time he utters an s. I fight back the urge to wipe my coat sleeve across my face and focus on ignoring him. Completely. I shift my gaze back to the sneakers on the light pole, a pair of blue and green Supernovas, now rocking slightly at a sudden wind gust. They are my sneakers and they have been hanging up there since the beginning of the school year. I’m a dabbler, a sampler of life. 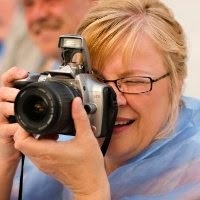 Yeah, I’m a writer, but I’m also a wife, mother, grandmother, sister, daughter, friend. Like most people who’ve lived awhile, I’ve done a few things. Some exciting stuff, some not so exciting. I’ve worked as a dietary technologist, secretary, cucumber picker, partnered with my husband to run a business, worked a stint as a travel writer. It’s all grist for the writer’s mill. 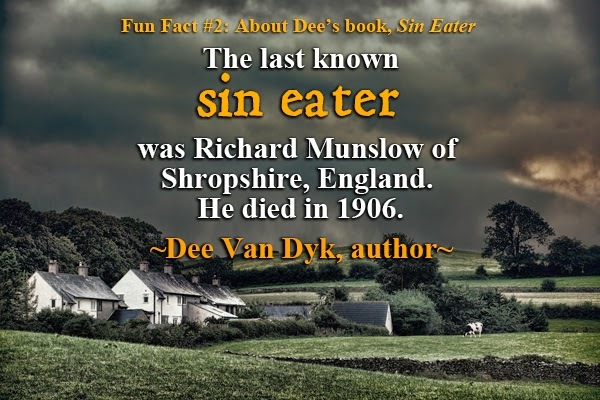 I read Sin Eater and it was a fascinating book. Congratulations Dee.